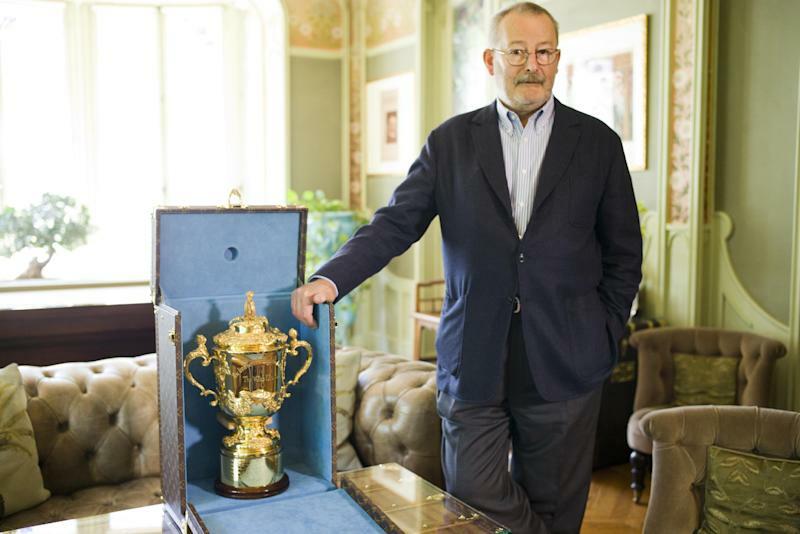 Louis Vuitton is collaborating for the first time with the Rugby World Cup to design a case for the Webb Ellis Cup, the sport's biggest prize. 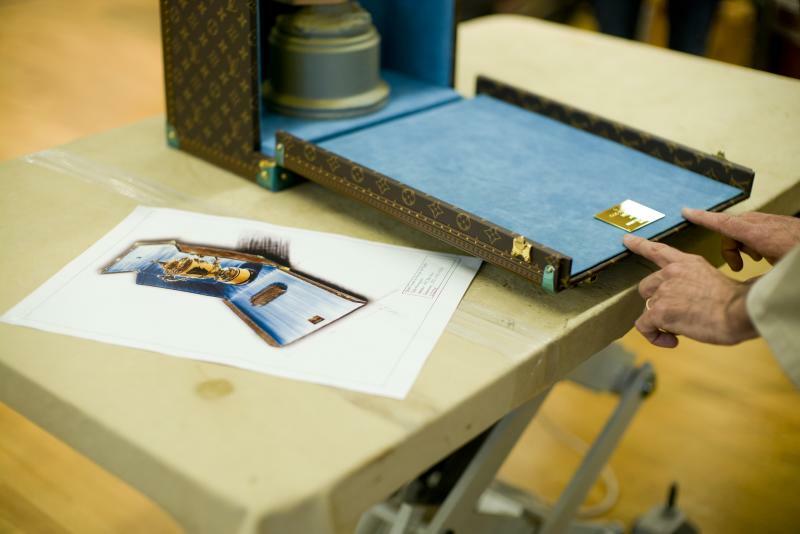 The case has been hand-made in Louis Vuitton's workshop outside of Paris, featuring the designer's iconic Monogram canvas and brass locks. The case opens from the front and at the top in order to easily remove the trophy. Spectators will get their first look at the case during the Rugby World Cup final at Twickenham on October 31. Louis Vuitton has also designed the case for the 2014 FIFA World Cup trophy as well as the case for the world's oldest sports trophy, the America Cup's silver ewer.